Apple on Thursday posted its official Apple Watch User Guide to the web, offering information and instructions on all of the wearable’s major features and functions. 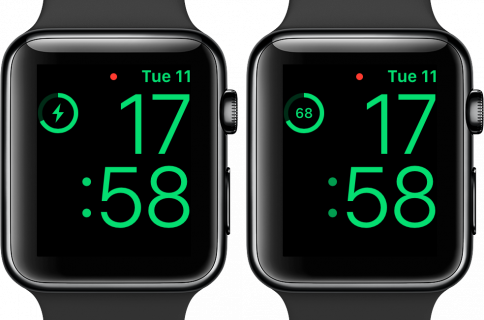 The move follows the rollout of the Apple Watch App Store, and the seeding of the first Watch firmware update, as Apple prepares for folks to start receiving their Watch orders tomorrow. 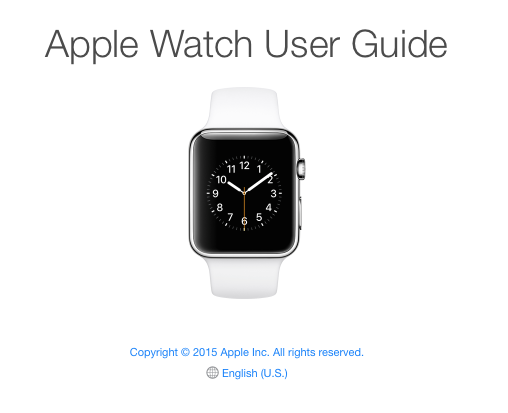 Update: Apple’s guide can be confusing and is far from offering a comprehensive overview of the device, so we have created our own Apple Watch User Guide, illustrated with screenshots and videos. Make sure to check it out. The guide itself looks and works exactly how you’d expect it to. 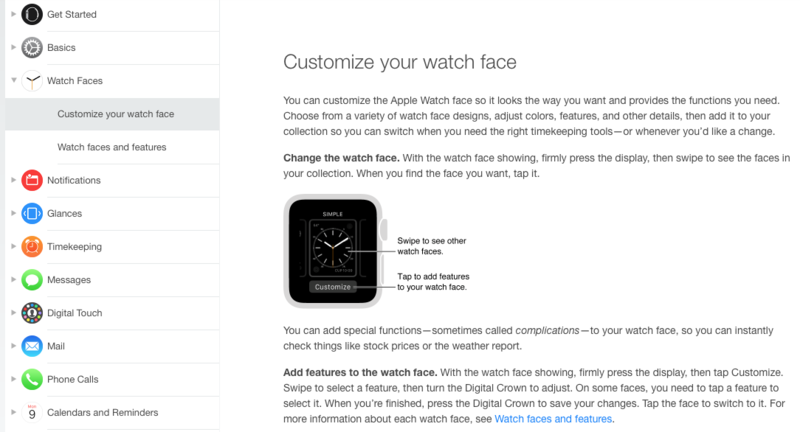 There’s a ‘Get Started’ section, with a quick overview of the Watch, instructions on how to pair the device with your iPhone and set it up; a ‘Basics’ section that covers the things you’ll probably use most; and then there’s a breakdown of specific features like Notifications and Glances, and stock apps. 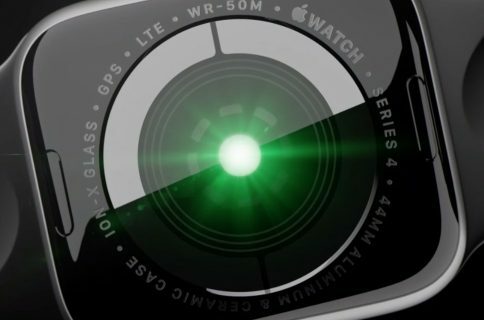 Apple has already published several Guided Tour videos that demonstrate various aspects of the Apple Watch, but the User Guide is text-based and much more in-depth. 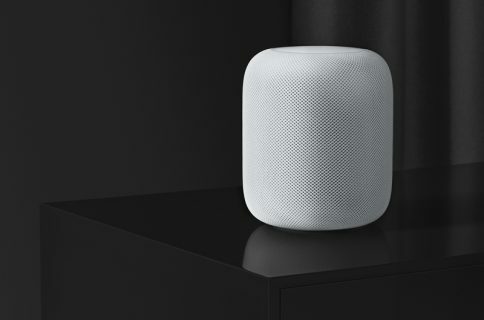 It’s important that Apple provide as many helpful resources as possible, as this is a brand new product, in a brand new product category, and it includes multiple new input and feedback methods. The Apple Watch officially launches tomorrow, and although Apple Stores aren’t expected to have any available for purchase, select boutique shops will have some on-hand, and many pre-order customers will receive their shipments. Stay tuned to iDB through the weekend as we continue our coverage on Apple Watch with tutorials, initial impressions, and much more.